Enjoy the WINTER SOLSTICE, the shortest day of the year in the Northern Hemisphere. Make sure to find light in whatever you do this season and whatever tradition you follow. This is part of the Black and White Sunday Blog Hop. 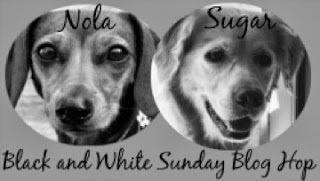 Thanks to Dachshund Nola and Sugar for hosting. I hope that means not that I have to go to bed earlier today :o) Happy Holidays to you! Wake up in the dark and go to bed in the dark. Feel like we moved to Sweden. No one seems to like this time of year, but we love the way the darkness brings on the warm, cozy, snuggle feelings. Thanks Marty, enjoy your holiday too. We are planning on eating a lot!!! © Lorian Lipton and DogDaz, 2010-2019. Unauthorized use and/or duplication of this material without express and written permission from this blog’s author and/or owner is strictly prohibited. 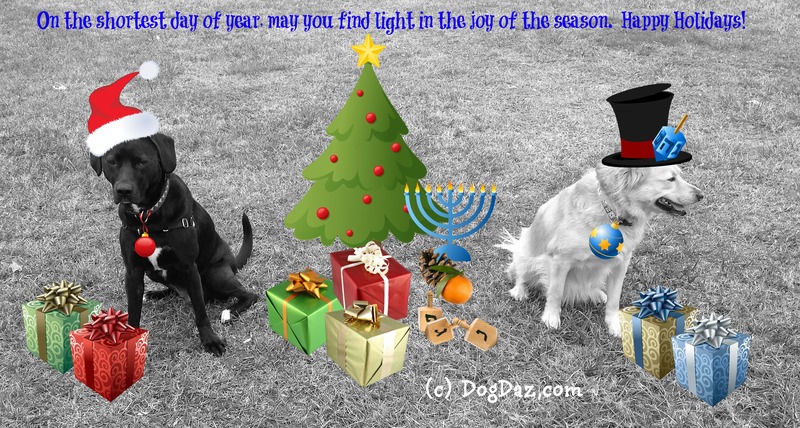 Excerpts and links may be used, provided that full and clear credit is given to Lorian Lipton and DogDaz with appropriate and specific direction to the original content.